is now part of Gallardo Grant Corp.
RGA Public Relations has completed its move from Jim Thorpe, PA to Madison, WI. 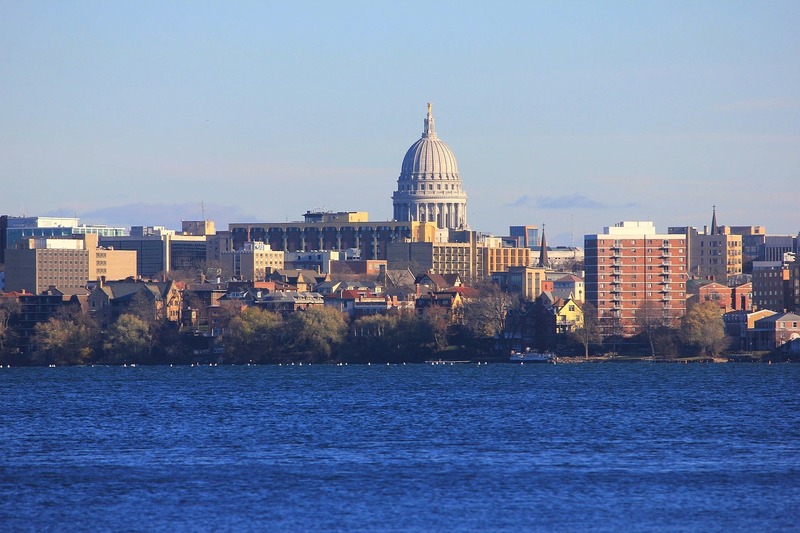 RGA has moved from Jim Thorpe, Pennsylvania, where Rick Grant operating the business for many years, to Madison, Wisconsin. Become a thought leader on LinkedIn. Download our brochure. Watch Andrew Berman learn more about the program in this video.